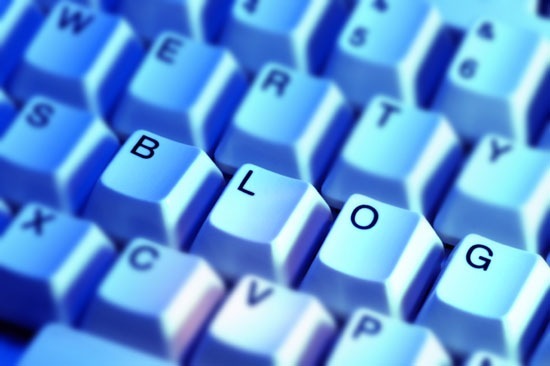 Make sure your blog stays current! Do something every week and check your account everyday to allow yourself time to make sure everything is correct and turned in on time. ALWAYS use the spelling and grammar check tool, it is there for a reason! Believe me, the small mistakes add up and they will come back to haunt you during your blog check points. Make your posts interesting; using audio, video, and graphics make it more appealing to everyone and your blog will not only look better, but it will seem more professional if you use them the right way. Make sure to comment on the blogs that belong to your classmates. This will help you out in the long run because you can learn from them and your feedback helps others see what you think of their posts. Make sure to add appropriate links to your posts! This allows other people to look further in to the topics you blog about if they choose to. Use bullets and numbers for ordered and unordered lists; this will make your posts more visually appealing and organized. Choose a theme for your blog that somewhat reflects you! This makes it more fun to look at and different from everyone else’s. Use the blog for personal posts as well. This gives your audience a chance to get to know you a little better; post pictures or even videos of things that are interesting to you or perhaps some interesting things you have done such as artwork or photography. Remain professional but have fun while doing so. You don’t want your blog to be uptight and boring but at the same time you don’t want to post anything inaproppriate. This is perhaps the most important: DON’T PROCRASTINATE!! I am the queen of procrastination, so learn from my mistakes and don’t leave everything until the last minute!